Someone finally describes the difference between baking soda and baking powder in a way I understand. Pretty pumpkins are where it’s at. 22 signs you’re secretly an introvert. The key to never ruining french toast again. If I ever get a head scarf, I’ll now know how to wrap it. I can’t wait to attempt this DIY table runner. 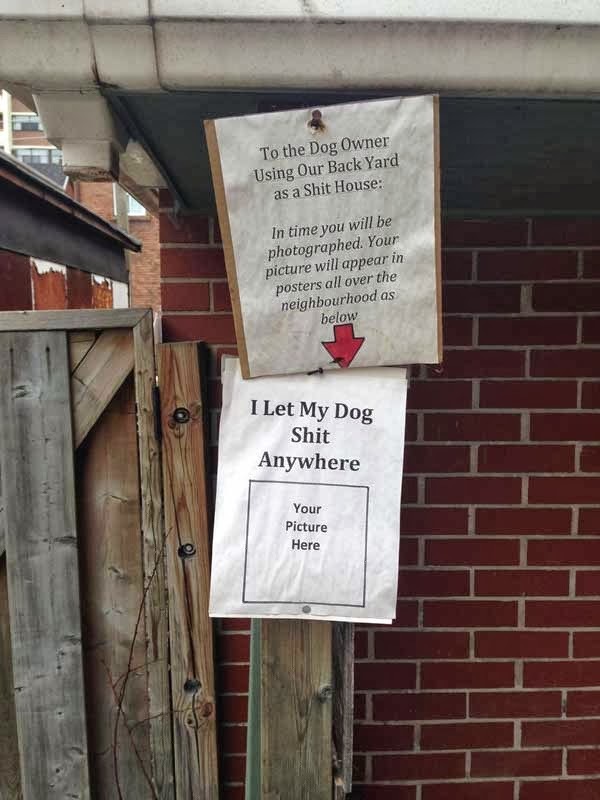 22 neighbor complaint notes. These are side-hurting funny. I always knew there was a reason I liked white wine more. One of my favorite fall roundups. Great reminder for your fall to-do list. I’m making this for everyone I know this Christmas. Blueberry Cobbler. Yep, don’t mind if I do. The most perfect fall color for your nails this season. 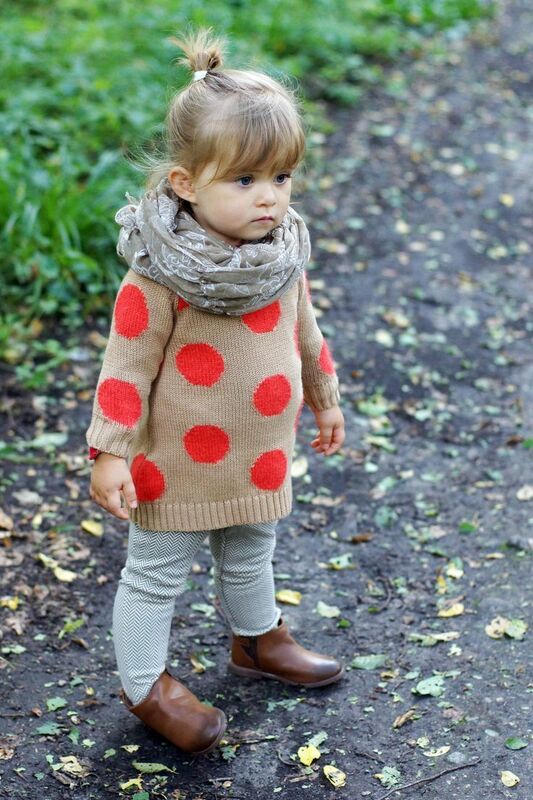 This child has more style than I do in the fall. The best hidden features in iOS7. PS. Have you all upgraded yet? I did the day after it came out and I just love the new upgrade! Previous Post Two Peas in a Pod (But Not My Pod)! !